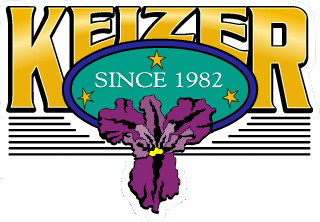 The Keizer Oral History Project is an ongoing project that interviews citizens of the city of Keizer that have lived, worked, made significant contributions, or grown up in Keizer within the last 50-70 years. This is a project that will preserve the history of Keizer through the words of those who were there and have lived it. 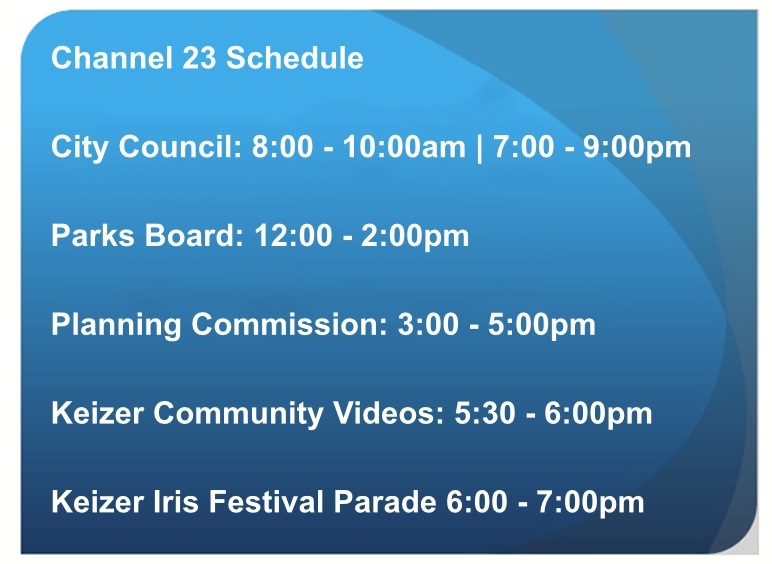 These videotapes are preserved at Keizertv.com which is on the front page of this website (click on the logo under the weather box) and Channel 23. Copies can also be checked out at the Keizer library. If you know of someone who might be a willing candidate to participate in this project by being interviewed, please fill out the referral form and submit it electronically to the City of Keizer, Points of Interest Committee by clicking the "submit" button.